Secure Your Factory Now! 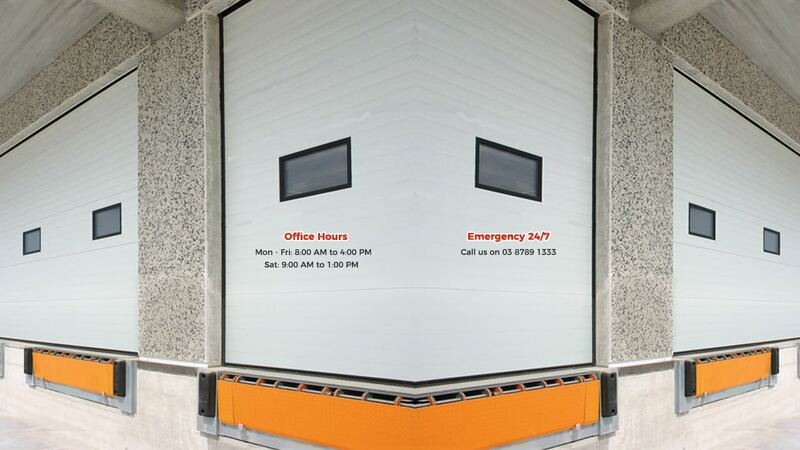 Our team here at AGG Doors Industrial provides various emergency services. 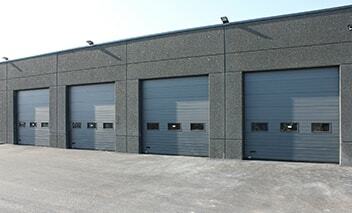 AGG Doors Industrial provides Industrial Sectional Doors services such as installation and repair as well as flashing and steel work if necessary. 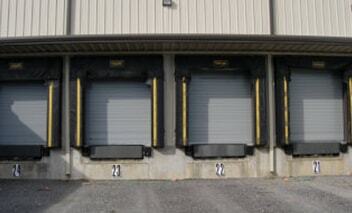 AGG Doors Industrial installs and repairs Industrial Roller Doors which are under 5 metres high. 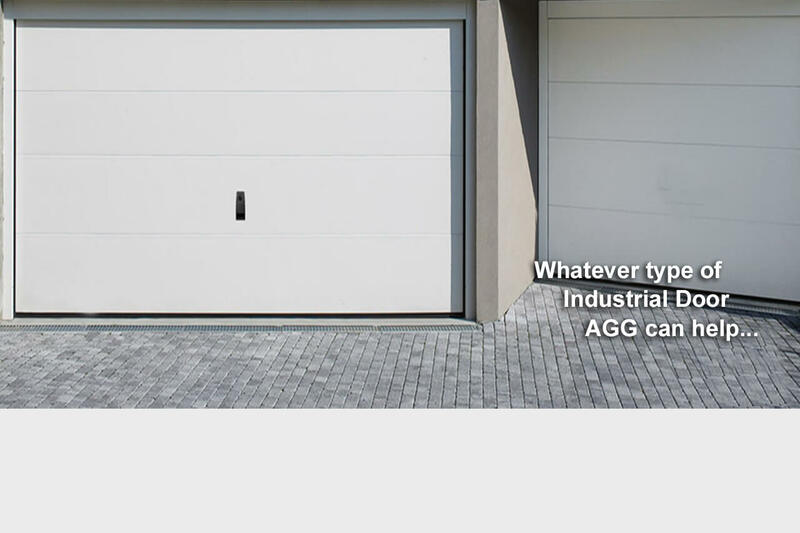 At AGG Doors Industrial, high quality service is a guarantee. 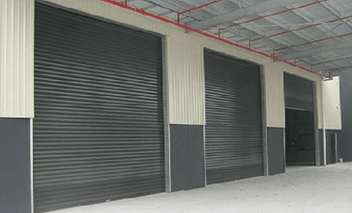 AGG Doors Industrial only uses high-standard industrial doors and openers for the installation of Industrial Shutter Doors. 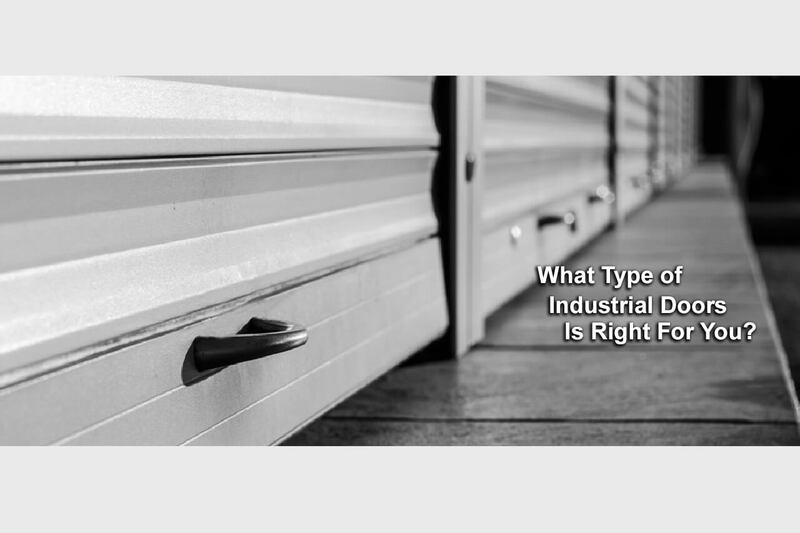 Has A Forklift Or Truck Hit Your Factory Roller Door? 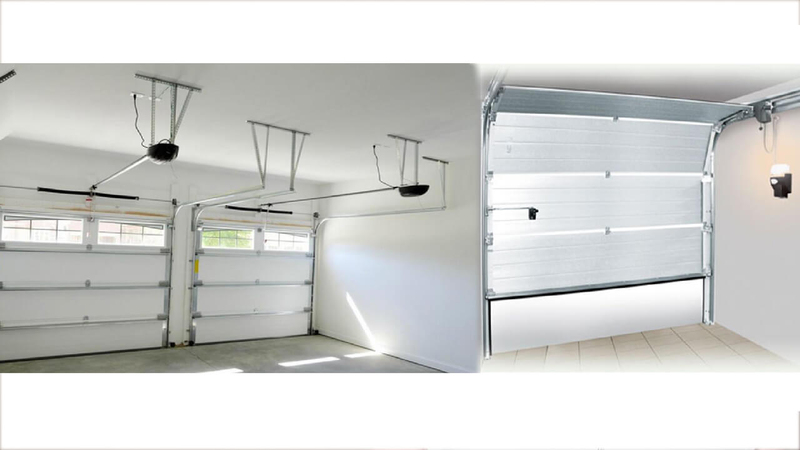 We also repair and install various garage door openers and roller door motors . We service top brands such as ATA, Grifco, Topdor, and many more.